A few months ago we were discusing Camo patterns and if they were sprayed on or hand painted. 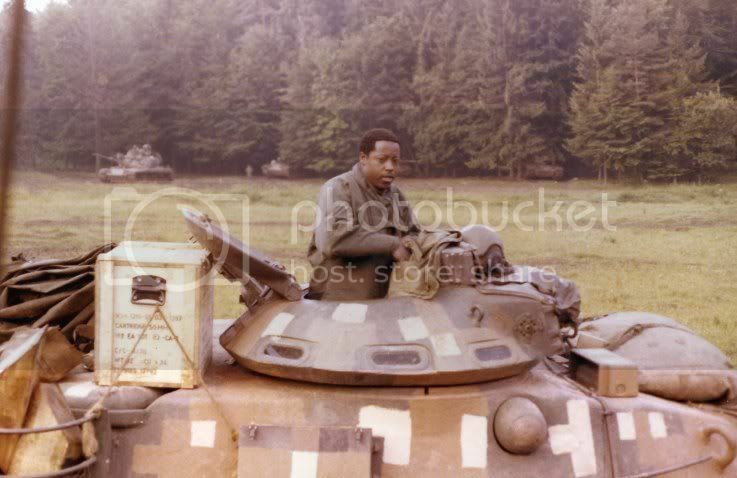 I had stated that I was tasked with as an E-1 Pvt in 1980 to hand paint my track M113A1 the "New" digital pattern that was being experimented with. I found these pictures of an M-60 and a M113 in the digital pattern. Didn't know they were experimenting with that, way back then. Wow. Thanks for passing that along. The soldiers, what nationality? What is the firearm leaning against the M113? The onion dome could make these Balkan maybe and a refit to new NATO member? Curious as all heck now. Nationality? U.S. Army, E Troop, 2nd Squadron 2nd Armored Cavalry Regiment, stained on the Czechoslovakian borders. The picture is in Bamberg Germany. What is the firearm leaning against the M113? I would say theses pictures were taken around the 1979-1980 time period. I hope that answerers you questions. I remember that thread, though I think it was a couple of years ago (time flies!). 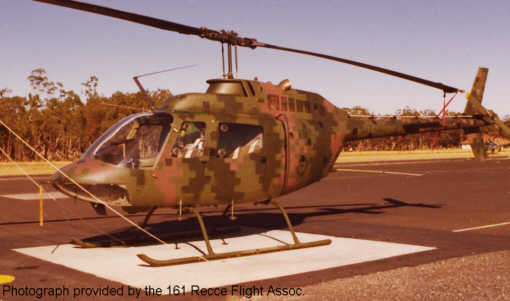 The experimental camo was called 'Dual-Tex'. 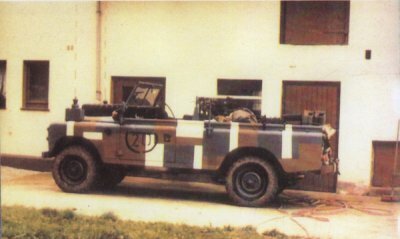 There was another experimental camo scheme shortly before it called 'MASSTER' which was truly vile. Didn't the British experiment with an urban camo patter in Berlin about the same time? The Berlin Brigade aka the WARPAC Hostages in being. The Berlin Brigade didn't just experiment – they kept the scheme til the end. A friend in the Berlin Brigade said that the British pattern was hard to pick out in rubbled urban terrain, might be why they kept it. I can't link it thanks to the work net-nanny, but if you google for the Berlin Brigade camo, you'll find a superb photo of a Chieftain lurking on a Berlin street – it really does fade into the background. Nice! Not seen any of those before. 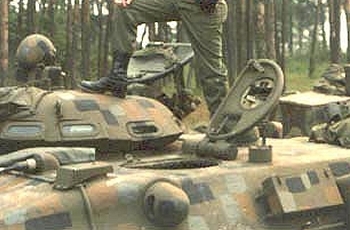 What's that AFV with the soldier standing on it? Looks to be a M-60, most likly an A3 model. I think it is a M-60a1. You can see the plug connected for the searchlight in the lower left part of the picture. Did you mean this Picture? It's quite effective isn't it. 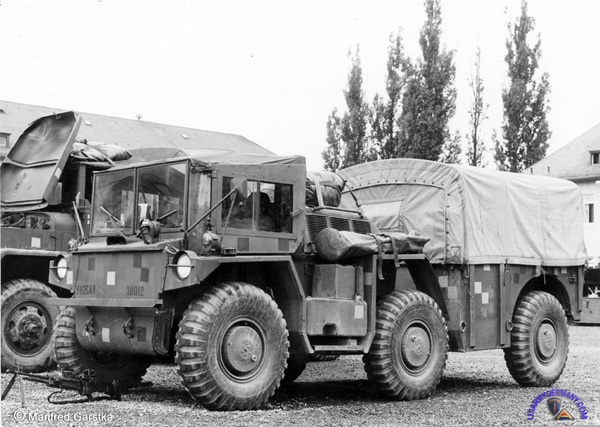 The guardian to Duxford's land warfare museum, used to be a Chieftain in the Berlin camo scheme. Even when you knew it was there, you had difficulty spotting it, unless you came pretty close. I guess TI makes this kind of sophisticated scheme less effective.